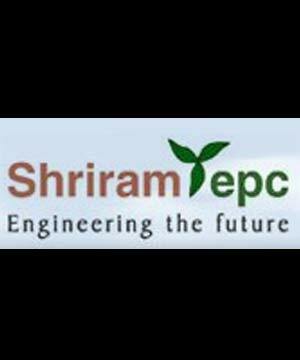 Shriram EPC has bagged an order worth Rs 68 crore from SAIL for construction related work at Durgapur Steel Plant. The order pertains to de-bottlenecking of a coal handling plant on turnkey basis, at the company's Durgapur Steel Plant. The project is expected to be completed within 22 months.